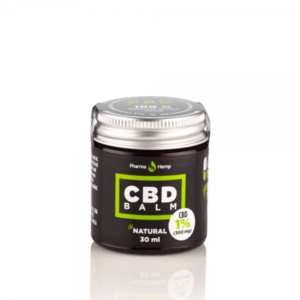 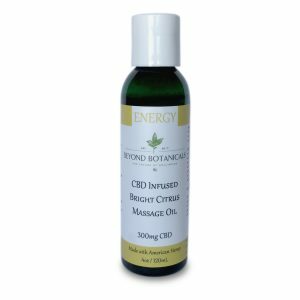 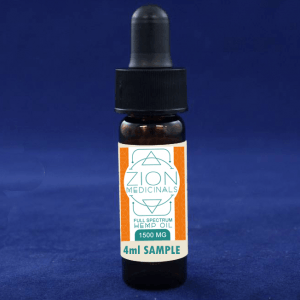 We have all heard of the notorious CBD, but did you know that CBD has a precursor called cannabidiolic acid (CBDa). 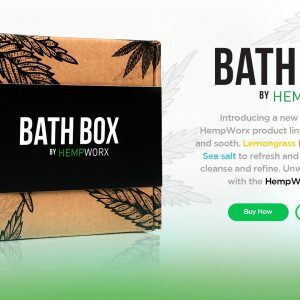 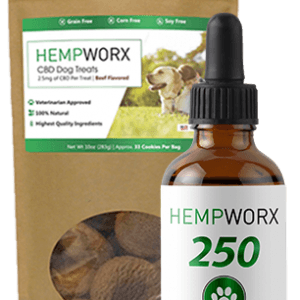 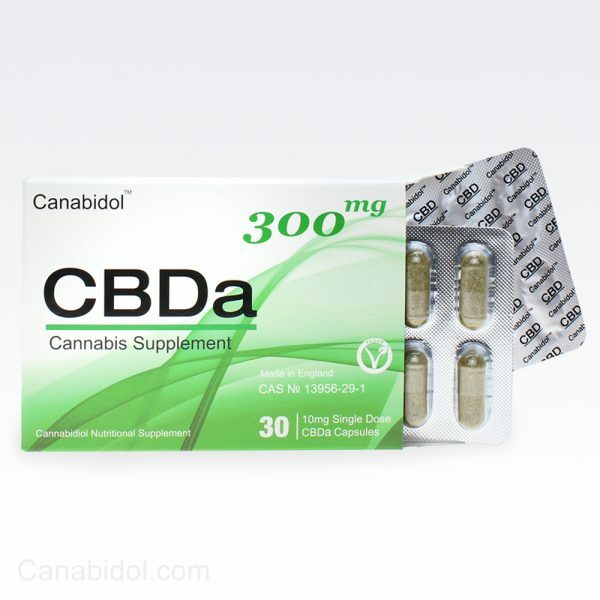 CBDa is the compound you would mostly find in fresh hemp (the raw hemp if you like). 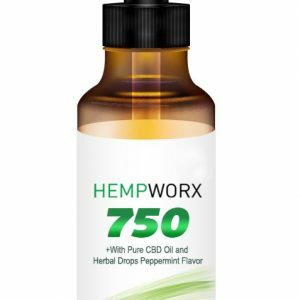 CBD is an outcome of decarboxylation. 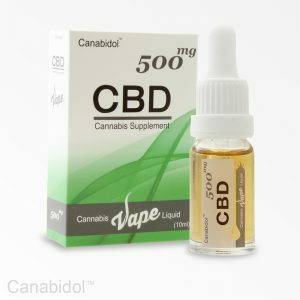 This is the process of heating the raw hemp (containing CBDa), resulting in the removal of the carboxyl group, and so CBDa becomes CBD. 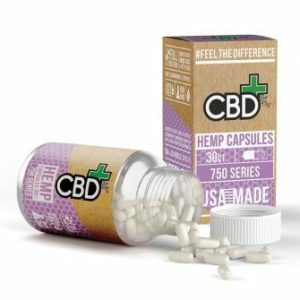 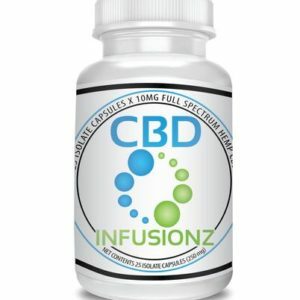 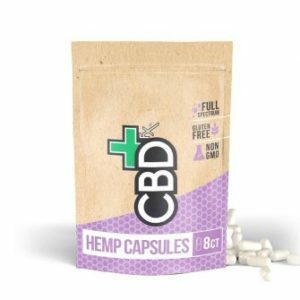 CBDa is a different compound to CBD, research suggests it effects the body differently to CBD. 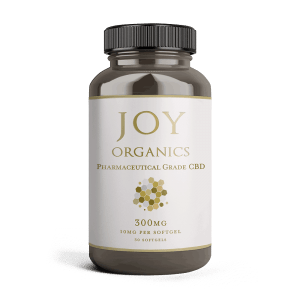 Reacting differently to the body’s complex network of receptor sites, also known as your endocannabinoid system. 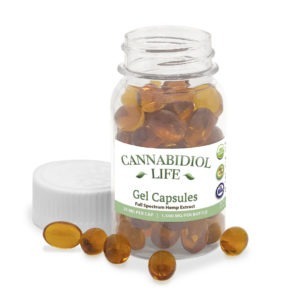 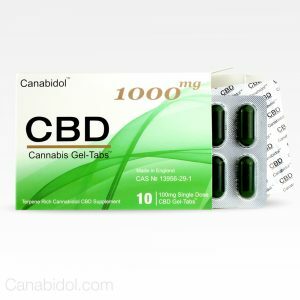 Much like our CBD Capsules, these Canabidol™ CBDa Capsules are to be taken orally. 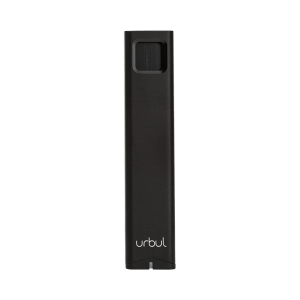 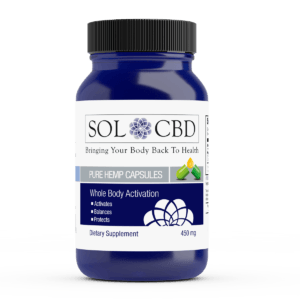 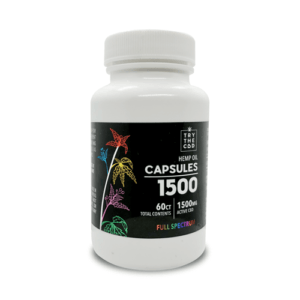 Each capsule provides a single dose of 10mg of CBDa, we would recommend taking 1-2 capsules twice daily. 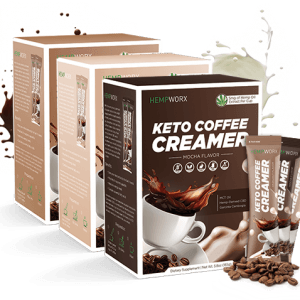 For best results take with or after food.